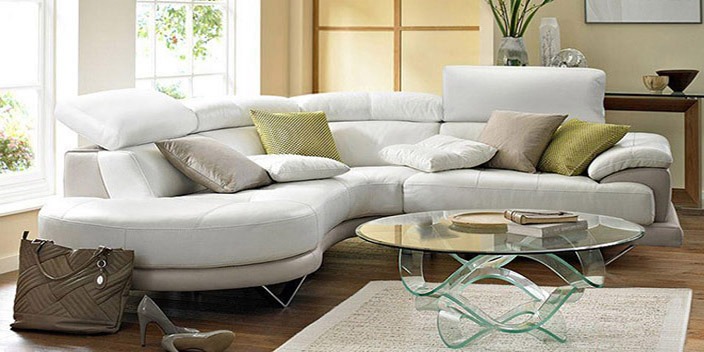 A panoramic corner leather sofa with a large round terminal providing additional sitting space. 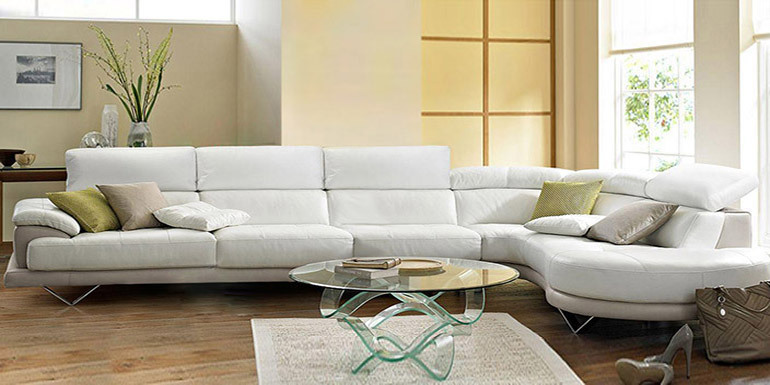 Wide and deep seats and adjustable backrests make this model especially welcoming. Ideal for families with pets. Feet are made of stainless steel or wood upon request. Also available as a 4-, 3-, 2-seater and an armchair.